Kevin Keegan and Alan Shearer â€“ are they the dream team Newcastle United need? Will Newcastle or their fans (the fans, in this case) ever learn? Going back to the Keegan era, exciting as it was, is no way to take the club forward. 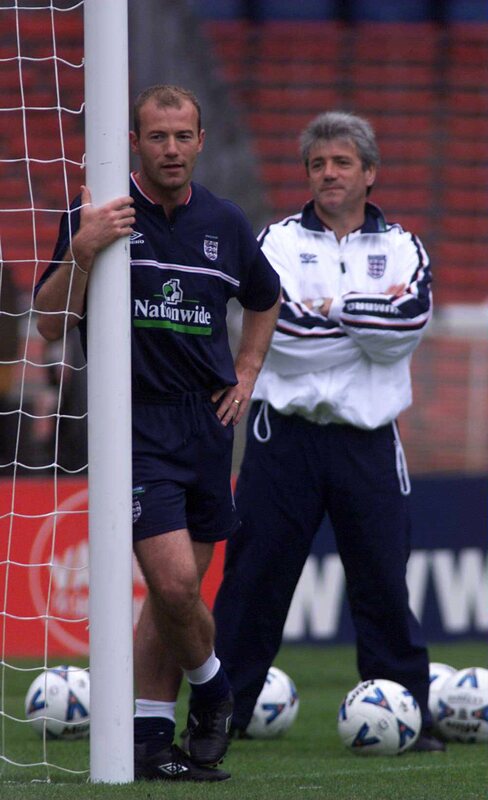 And can you imagine a Keegan/Shearer combo? I think that would be a disaster, like the blind leading the blind.